No matter where you are on your career path, it always helps to get some good advice from those in the know. That's why we've gathered together some advice from the best in the business. Here are 10 top tips and inspirational quotes from high performing CEOs to spur you on to success. To me, business isn't about wearing suits or pleasing stockholders. It's about being true to yourself, your ideas and focusing on the essentials." 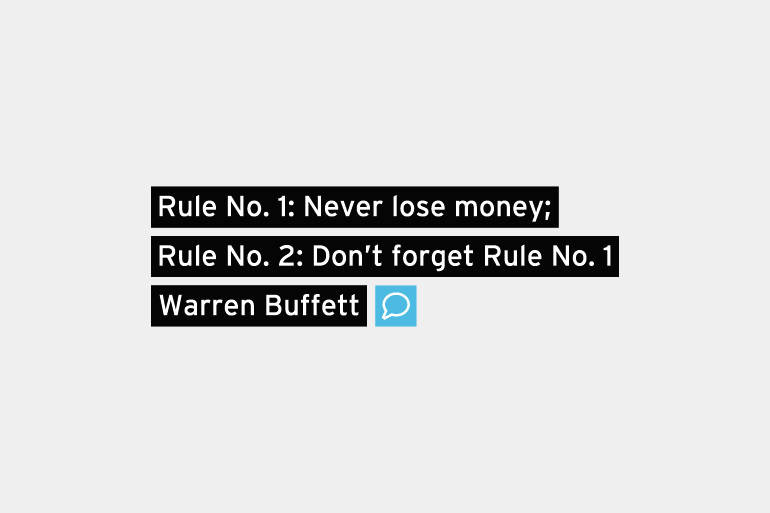 You can even carry this rule over into your personal life by signing up for our free money management software. Your work is going to fill a large part of your life, and the only way to be truly satisfied is to do what you believe is great work. And the only way to do great work is to love what you do."